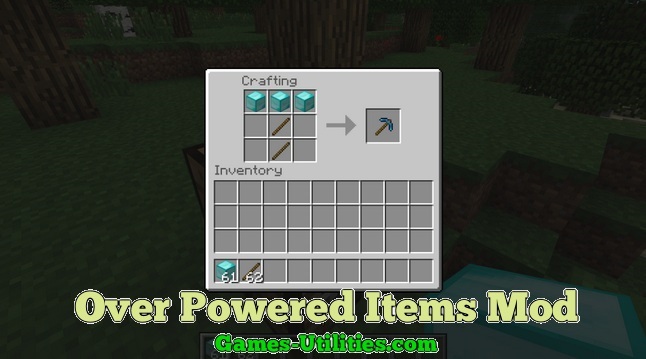 Over powered items mod is the unique mod which provides the liberty for seveal armor and tools. It is basicallly based on the diamond blocks. The magical thing about this tool is that you can destroy the blocks with a rapid speed and it has approximately two times more damage than diamond sword. All items contain about ten times durable of diamond item. So feel free to check it out.. 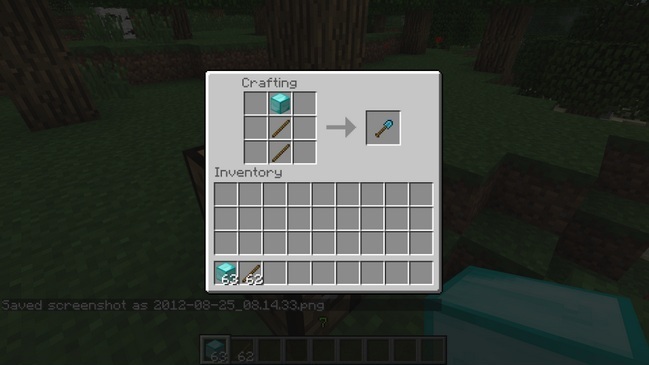 Description: A tool for Minecraft items. 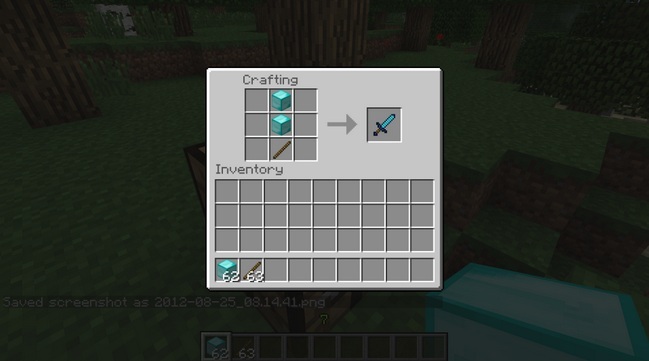 So guys have fun playing Minecraft with the latest Overpowered Items mod. Don’t forget to comeback here and check the latest updates of your favorite game online here.